CRT Performance offers a broad range of performance-related services. Over the years we have developed a reputation for quality and dependable service, especially with Ford vehicles. With the opening of our new shop, we are expanding our service capabilities. Our shop has two dedicated service bays, one of which is equipped with a 9000-pound capacity lift. We have the experience and capability to perform nearly any installation and repair task. Our shop is equipped with both MIG and TIG welders, so we can do everything from welding sub-frame connectors to creating intricate supercharger or turbo system piping. We've made the investment in many specialized service tools so that you can expect the job to be done correctly...no hack jobs here. You'll see by just walking in to our shop that we deal in quality. 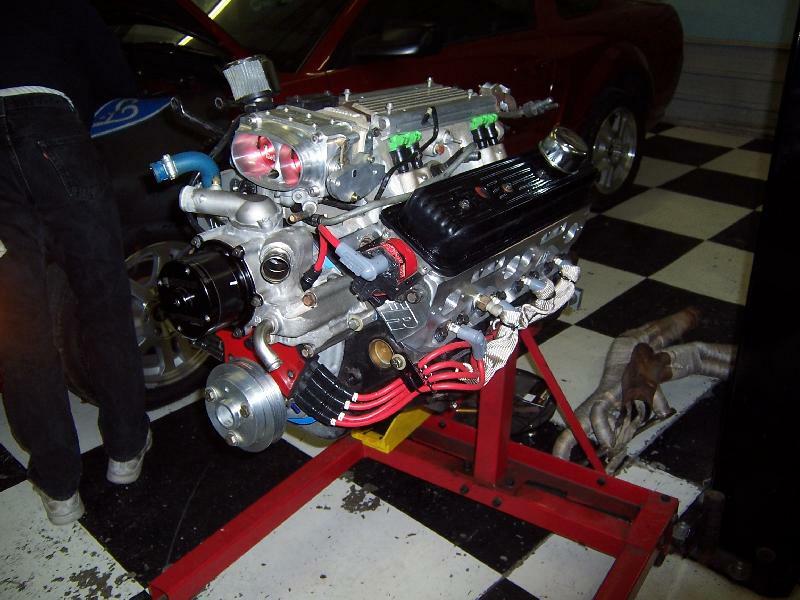 It doesn't matter if its a small block Ford or an LS-2 Pontiac GTO. We have the know how to help you get where you want to be with your special ride. We're not your run-of-the-mill repair shop, but rather a shop committed to helping you create a personality for your vehicle. Gear Installations - We've probably done more gear installations than anyone in a 100-mile radius. We have the right tools to install your gears to the precision tolerances specified by the manufacturers. By precisely locating the pinion and ring gears, you can be assured that you'll get quiet and reliable performance from your gears for years to come. 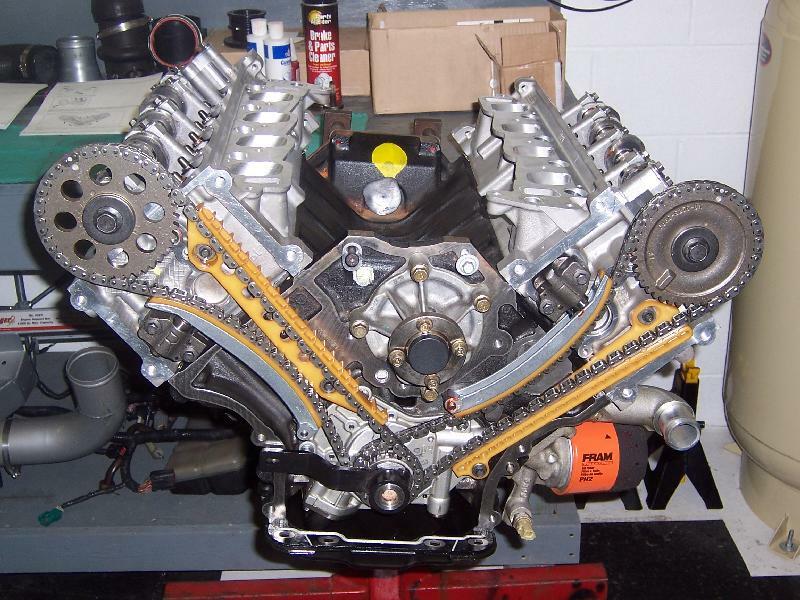 Camshafts - Put our years of class racing and deep industry contacts to work for you. Don't settle for an off-the-shelf cam that has limited potential when we can help design and supply you with a cam that will meet your specific needs. Call for details. 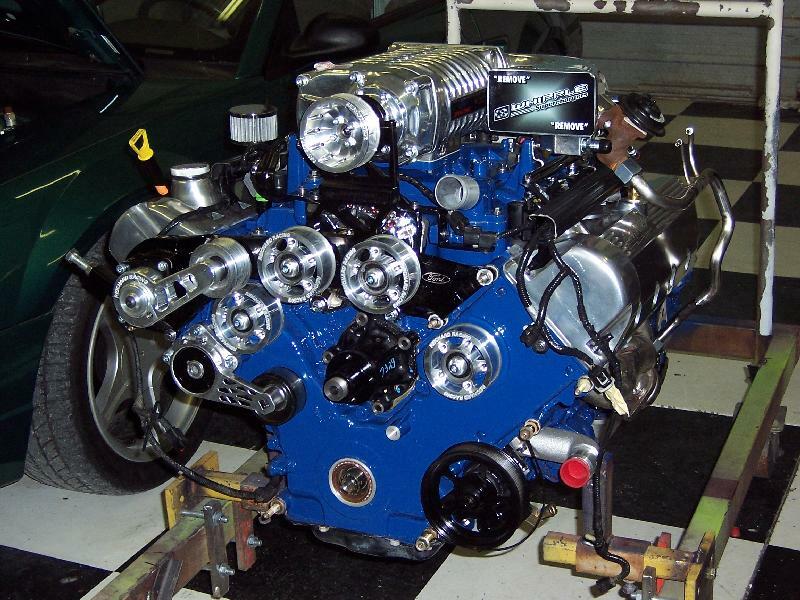 Engine Builds & Repair - Your mill ailing from the performance blues? Let CRT Performance help get it back on track. 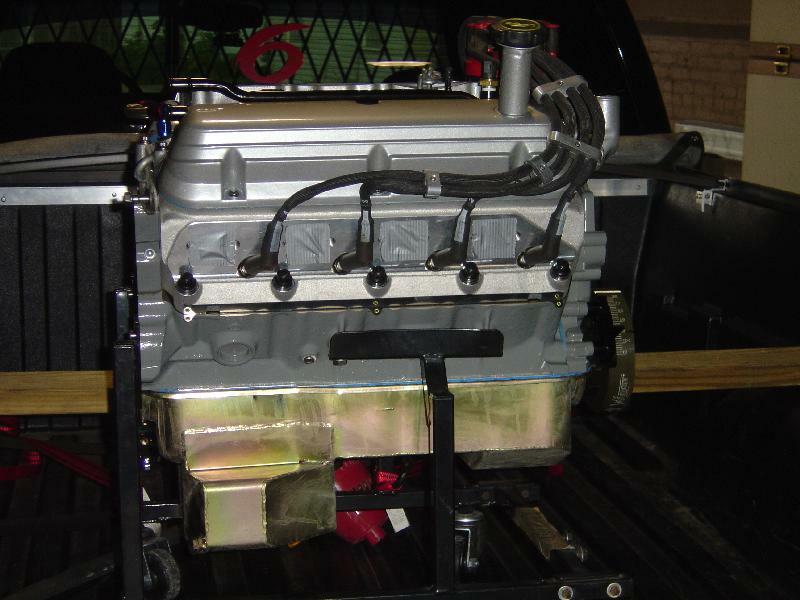 We can do everything from set your rockers to assemble the short block. For the machine and assembly work that we can't handle in-house, we have a deep network of very reliable professional service providers. You can expect that we demand the same exacting work from them that we provide ourselves. Nitrous/Supercharger/Turbo Installations - From ATI to Zex, if you're looking for some help pumping up the volume, we can help. Let us help choose the right system for your car and install it for optimum performance and reliability. And don't forget, that once its installed CRT Performance can provide expert tuning to get the best overall performance out of your investment. CRT Performance is an authorized dealer installer for Kenne Bell and Procharger supercharger systems. 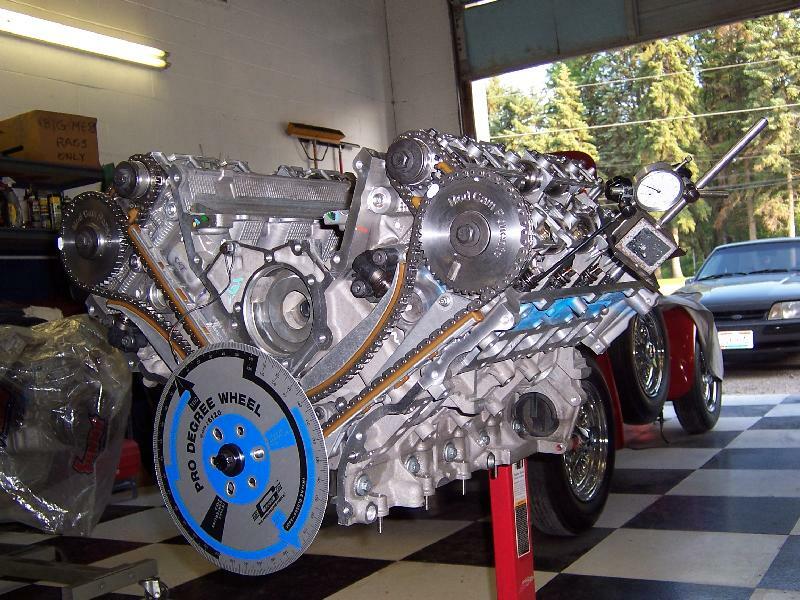 Transmission Rebuilds - CRT can service performance manual and automatic transmissions. 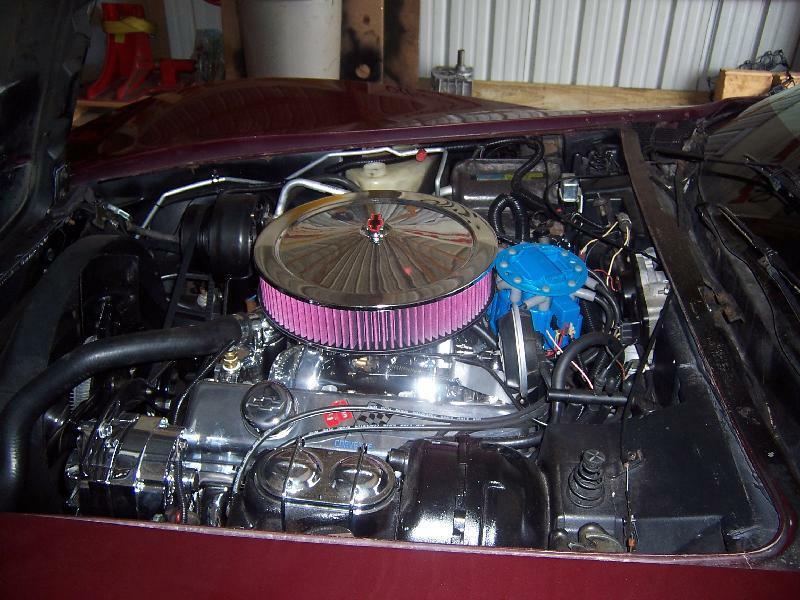 Though Tremec and AOD/AODE are the most common transmissions we see, we can and do service other performance transmissions found in the common domestic performance cars. This is just a small sampling of the services we offer so please call if there's something we can do for you.